Envelope yourself in one of the most exquisite, rare forms of diamonds with green diamond jewelry. 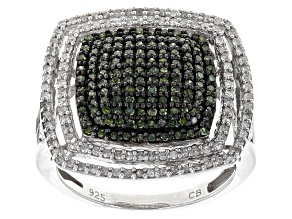 JTV has a variety of jewelry featuring green diamonds that will enhance any jewelry lover's collection. 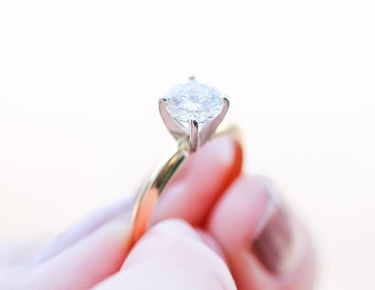 Shop these affordable green diamond pieces for yourself or a loved one. 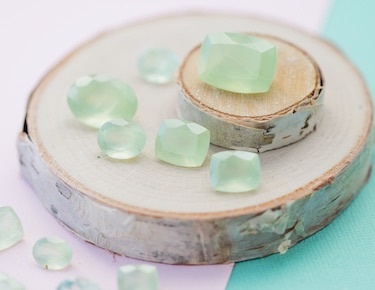 Green diamonds, like other colorful diamonds, get their unique color from exposure to atomic radiation or radioactivity, which can occur naturally or in a lab. 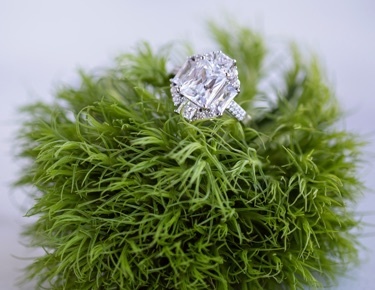 Natural green diamonds, however, are much more valuable and incredibly rare. 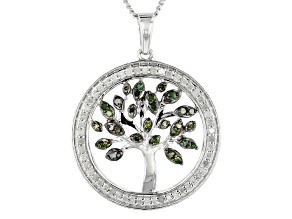 Add something truly special to your jewelry collection with some green diamond jewelry. 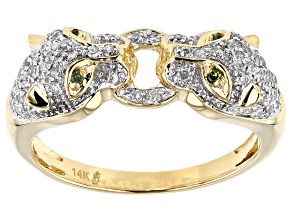 You'll feel like one of a kind when you're adorned in green diamonds. 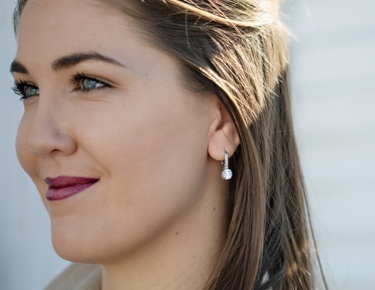 From rings to necklaces, this selection of green diamond jewelry includes items that are perfect for dressing up or down. Do you have a special fundraiser dinner to attend soon? 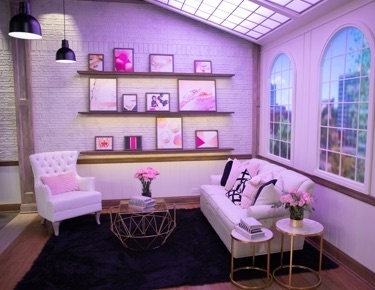 What about an anniversary party? 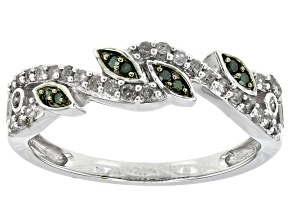 Any of this jewelry with green diamonds can be the perfect piece to wear or give as a thoughtful gift. 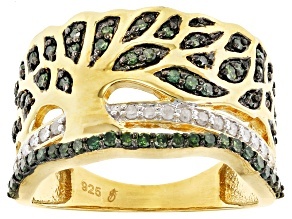 The captivating color of green diamond jewelry works for anyone who loves the out of doors (green for Mother Nature!) 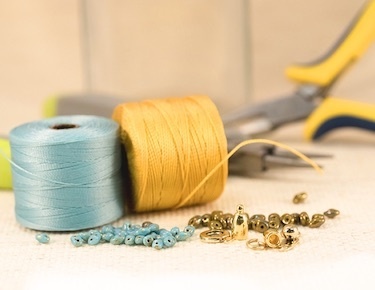 or simply for people who love to accent their wardrobe with lovely gems. 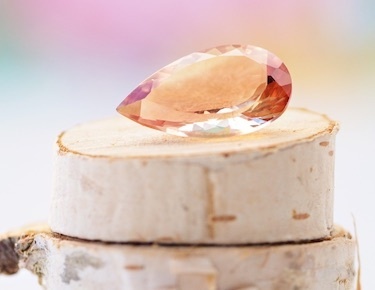 While you're browsing the green diamond selection from JTV, be sure to explore other rare diamond jewelry like red diamond jewelry and blue diamond jewelry. 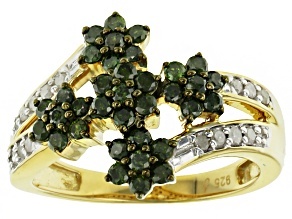 For other green gem lovers, our emerald jewelry is also magnificent. 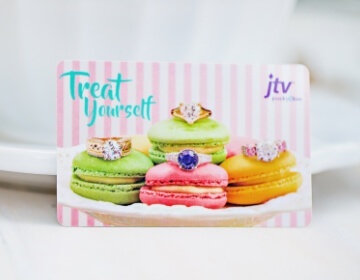 No matter what color of diamonds or gemstones you choose, you can't go wrong with the affordable, stunning jewelry from JTV.